For 29 years, a legion of music lovers of all ages has passed through our doors. In gratitude, we’re honoured to present a pre-eminent 30th season, which is fresh, bold, and deep. Our 2018-19 season showcases three string quartets, recognized as top-tier in their respective countries, a wind quintet super-group, all-Beethoven program, and grand piano works by Mozart and Schumann. Six concerts, modest pricing, intimate seating, great music guaranteed. Here is a sample of our 30th anniversary season. 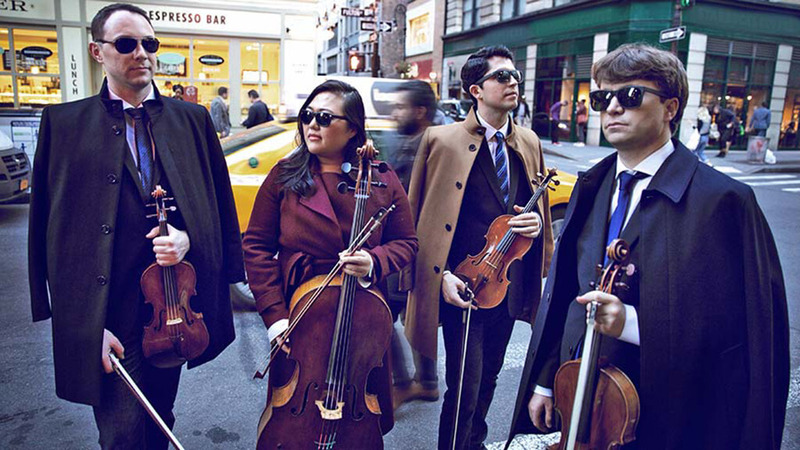 September 30 — Calidore String Quartet With accolades and prestigious awards across the globe, this young New York-based group (including cellist Estelle Choi from Calgary) have firmly established themselves as one of the finest ensembles performing today. In 2018, they won both an Avery Fisher Career Grant and BBC Radio 3 New Generation Artists. They will open our season performing a preview of their debut CD (October 11 release – titled Resilience) that has a theme of composers dealing with conflict/diversity through creativity. Works by Prokofiev, Golijov, Janacek, and ending with Mendelssohn’s stormy yet sublime, String Quartet in F minor, Op. 80. 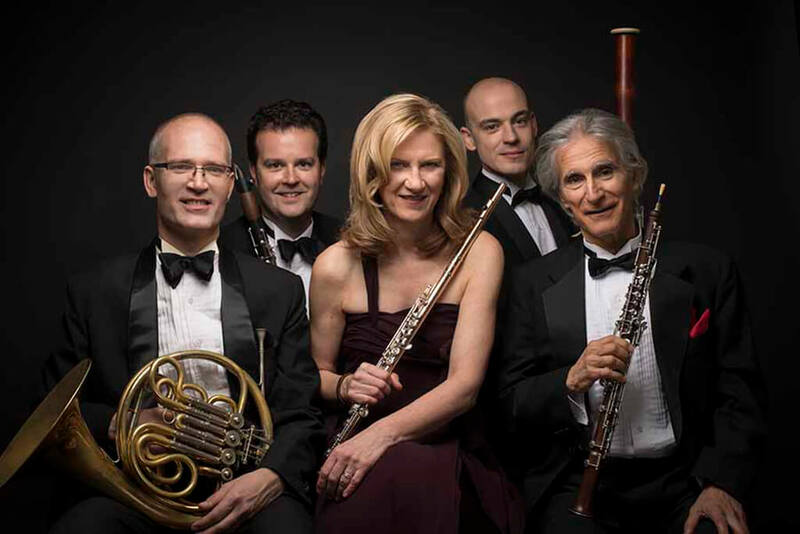 October 28 — Dorian Wind Quintet Recognized by critics and audiences internationally for its uniquely polished and passionate performances, they are one of chamber music’s longest continuously active ensembles. The Dorian made history as the first wind quintet to appear at Carnegie Hall, and they have contributed to the genre by commissioning nearly 40 new works. They will perform an epic program: 15th Century (Henrich Isaac), wind/piano duos by Fauré, Pulitzer Prize winners (George Perle, Samuel Barber), and Canadian Premiere of a commissioned new work by Amanda Harberg. 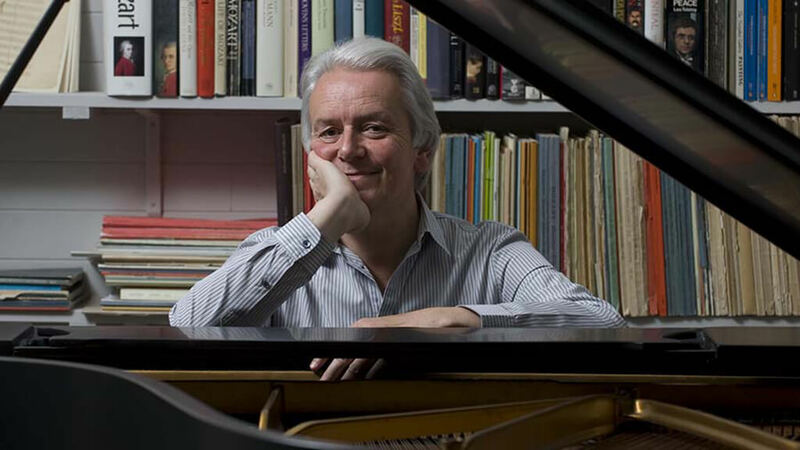 March 17, 2019 — Christian Blackshaw, piano has performed with leading orchestras including London, St. Petersburg, New York, and Rotterdam Philharmonics, Academy of St Martin in the Fields, Mariinsky Orchestra, and San Francisco Symphony. He has worked with illustrious conductors Sir Simon Rattle, Valery Gergiev, Gianandrea Noseda, and Sir Neville Marriner. His hugely acclaimed Complete Mozart Sonata Series at Wigmore Hall was described as “captivating” and “masterful”. 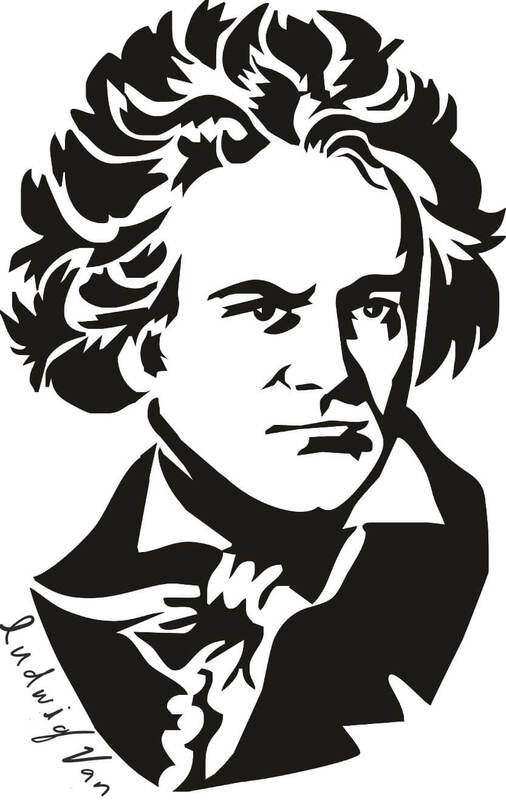 Christian will perform Mozart (Sonatas K. 333 & K. 310) and Schumann’s massive Fantasie in C Major, Op. 17. Performances take place in Walter Hall, “one of Toronto’s original fine, small recital halls …” Seating 496 patrons, the hall is specially designed for chamber music and solo recitals. It has perfect acoustics, with no seat further than 14 rows from the artists – intimacy guaranteed. Located in the Edward Johnson Building, University of Toronto, 80 Queen’s Park Crescent (Museum subway), Sundays at 3:15 pm (Concert Series) or 1:15-2:15 pm (Music & Truffles). Concert Series subscriptions for SIX events are: adults $140; seniors $130; and for patrons under 30, only $90. Prices include taxes and there are no service charges. Subscribers are not only assured of their seats, but also save up to 47 percent over single ticket purchases. All seating is general admission so patrons get their personal choice in location. MUSIC & TRUFFLES KIDS — Give your child their first taste of classical music. Artists featured in five of the six Concert Series will also perform a one-hour interactive concert for young people ages 6-11 and their parents, grandparents, and friends at 1:15 p.m (there is no concert on March 17th). Adults wishing to learn more about music and music making are welcome. The artists along with our on-stage host Joanna will have fun with the music stimulating a youngsters’ appreciation through performance and entertainment. Many children who have attended these shows have gone on to discover their own musical abilities. Don’t miss this opportunity for a unique family-oriented classical music experience. Watch samples from our YouTube Playlist. Music & Truffles KIDS celebrates its 16th birthday. Subscriptions are only $75 for five concerts, and include a Lindt chocolate truffle for everyone at the end of each concert. Don’t miss out. Enrich your life with superb classical music. Visit us at www.mooredaleconcerts.com for more information. Order subscriptions online or by phone at 416-922-3714 ext. 103. Single ticket prices: $30 for adults/seniors, except for premium concerts March 17 and April 14, which cost $40. Tickets for under age 30 for all concerts will be $20. Music & Truffles KIDS tickets are $20 each.